eBay Founder to Back New News Venture With Glenn Greenwald - trendistic.com: ever tried. ever failed. no matter. try again. fail again. fail better. 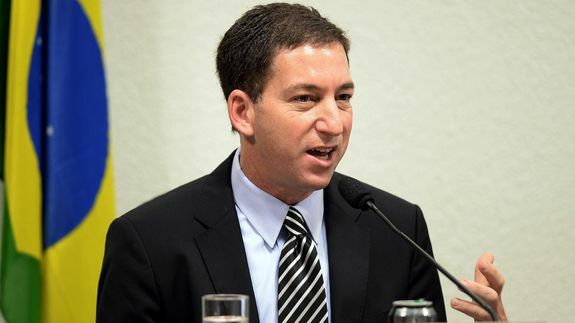 Glenn Greenwald, the Guardian journalist, commentator and lawyer who worked with Edward Snowden to publish stunning details about the National Security Agency‘s massive online surveillance program earlier this year, announced on Tuesday that he is leaving The Guardian to start his own venture. eBay founder Pierre Omidyar confirmed that he is backing the project. Documentary filmmaker Laura Poitras, who worked with Greenwald on the NSA revelations, and The Nation‘s national security correspondent Jeremy Scahill, are reportedly in talks to join the organization as well.